Two American brands, New Balance, and J. Crew, team up for a sensible collection of sneakers for the holiday 2010 season. 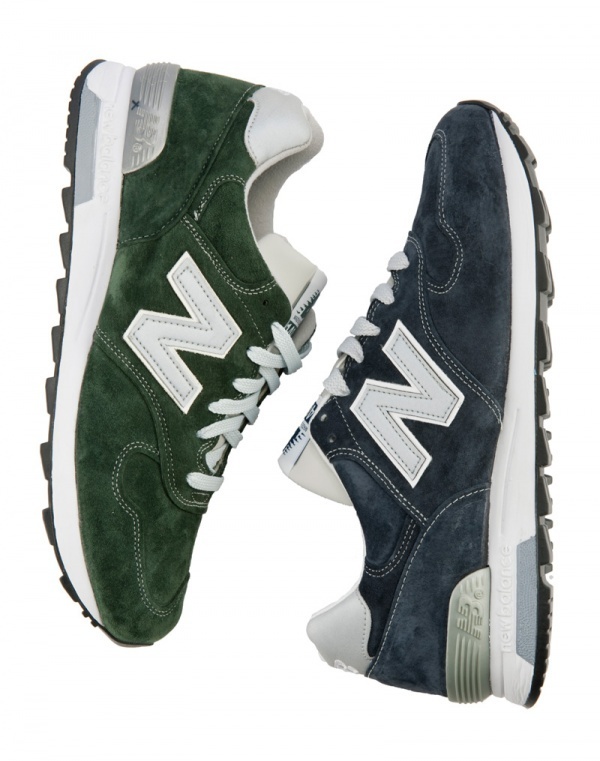 New Balance takes their classic New Balance 1400 sneaker, and turns it over to J. Crew, who style them in navy blue and moss green colorways. Available at the J.Crew Menâ€™s Shop at The Liquor Store in Manhattan, and Bostonâ€™s Copley Plaza, starting in November of 2010. Learn more about the collection on the New Balance for J. Crew microsite here.